Home/Bartending School Fort Myers, Elite Bartending School, Uncategorized/Cape Coral Bartending Nightlife. Bars to check out in the Cape! 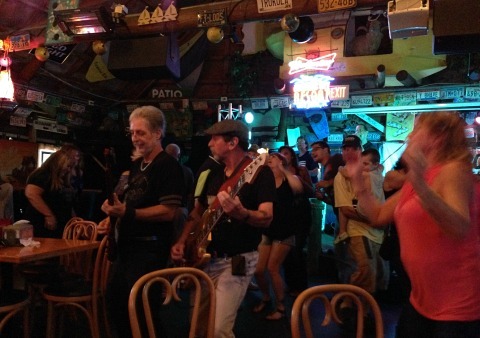 And, because we are a vacation destination, many of Cape Coral’s restaurants feature live music and entertainment. 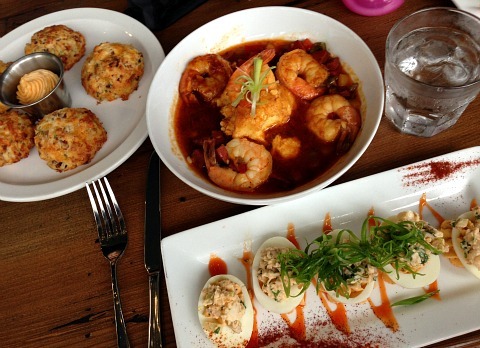 You’ll also find places with improv and comedy, karaoke, and open mic nights. I hear a lot of complaints that you have to go to Ft Myers if you want to whoop it up. However, with the economy improving, we’ve had several new bars and restaurants opening up in the downtown section of the South Cape that are especially appealing to the younger and hipper set. 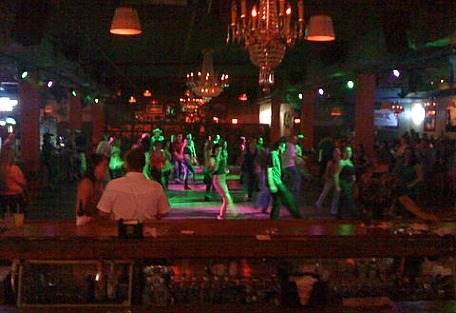 Also in South Cape, is the Dixie Roadhouse, Southwest Florida’s #1 nightclub! There are new regulations allowing some bars to stay open past 2AM to 4AM. Dixie Roadhouse is the first to try, with other bars following. 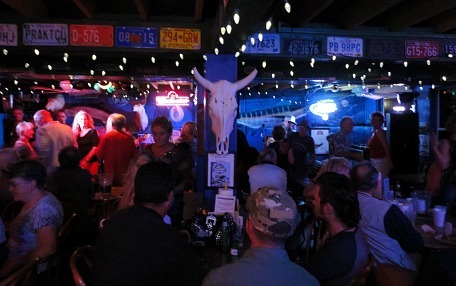 It’s a country and western bar and restaurant with country line dancing, and local and national bands for a rip-roaring good time! There are plenty of places to go out to that aren’t necessarily nightclubs but are a lot of fun. 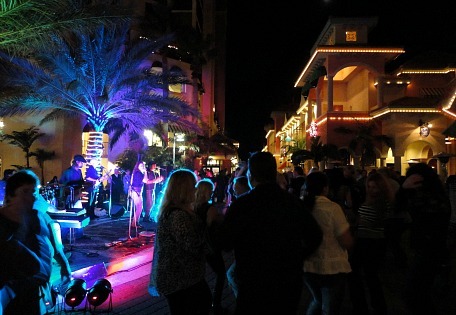 Cape Coral Nightlife doesn’t get better than being able to go dining, drinking, and dancing at places on the water. If you don’t mind heading over to Matlacha, either by boat or by car, go to Micelis Restaurant for music at their tiki hut right on a canal. 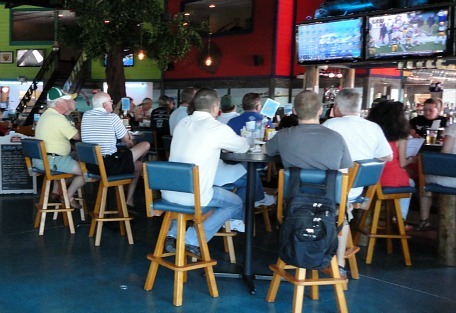 For another Cape Coral sports bar, you should try Woodys for more good food, a tiki hut with live music, and lots of big-screen TV’s to watch the game. 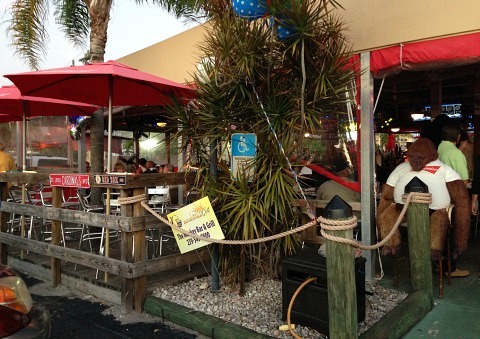 Other tiki bars popular with the locals are The Dek and The Monkey Bar and Steakhouse ……. both are located downtown. 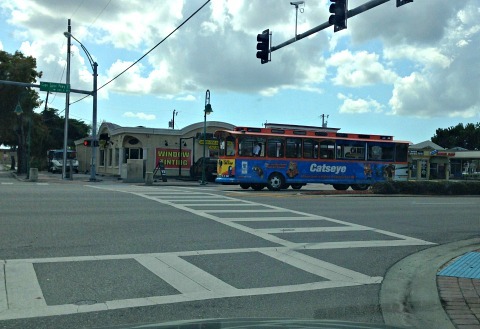 Sports bar Hooters is on Del Prado Blvd, Stevie Tomatoes is on Pine Island, and Backstreets is on SE 47th Terrace. There are several pool bars, and Rack ’em Billiards on SE 47th Terrace, Hustlers on Santa Barbara Blvd, and Diamond Billiards on Pine Island Rd. 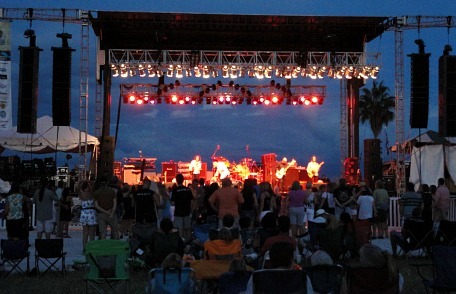 For additional Cape Coral nightlife, many of our city’s festivals feature concerts, musical events, and holiday celebrations with dancing, food, and fun.